Brrrr…. temperatures are falling as winter finally sets its grip on us here in Virginia. 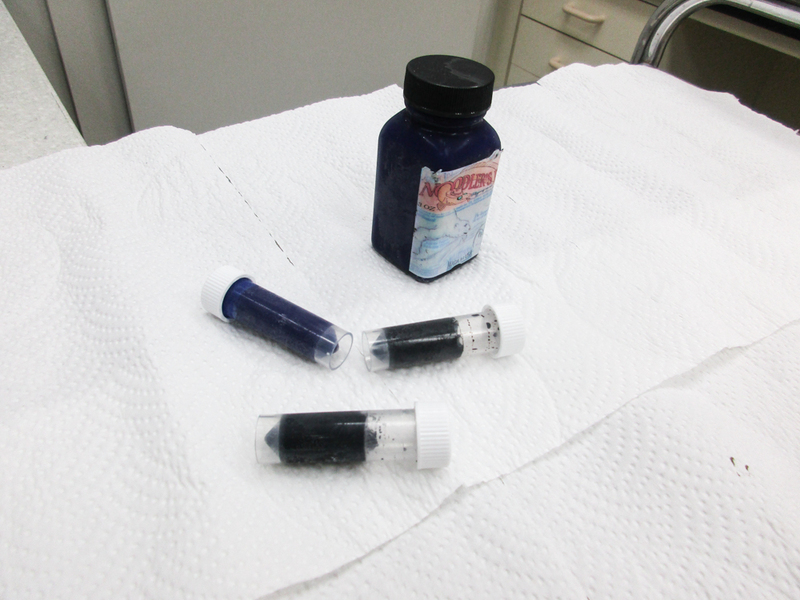 With the cold weather of winter descended upon much of the country, we get questions about ink freezing. 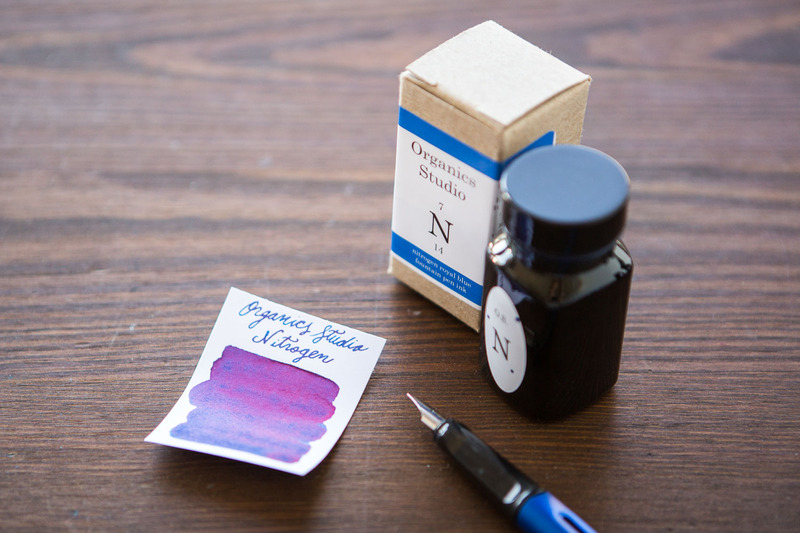 So much so that we wrote a blog on ordering ink in winter just last year. 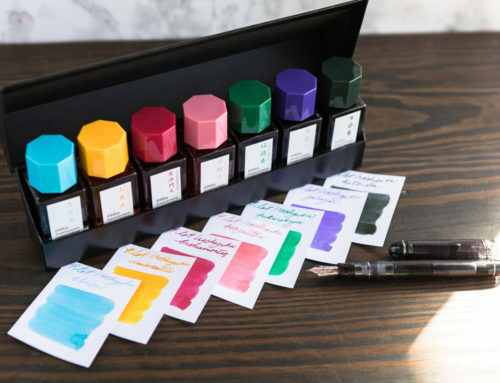 The innovative creator of Noodler’s ink took up this problem and came up with a solution to this ink freezing issue by formulating Noodler’s Polar Ink. 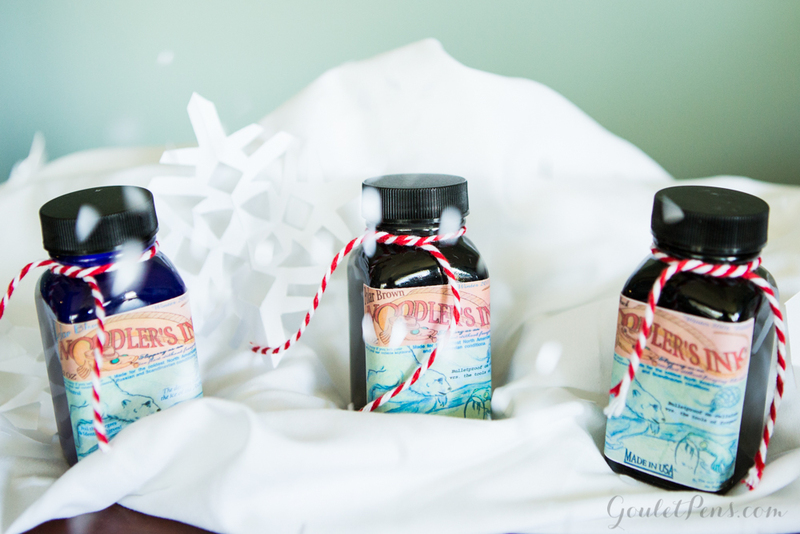 Offered in 4 colors in 3oz and 4.5oz bottles, this ink is said to be freeze resistant up to -20F. We had a unique opportunity to test this claim! Over a year ago, Casey B. from Australia, won Monday Matchup Giveaway. While emailing with her, I discovered that she works part of the year in Antarctica. 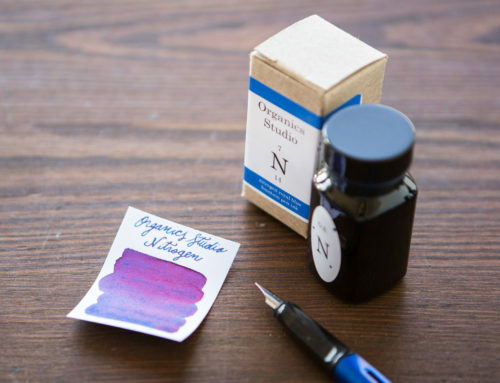 What better chance to test the freeze-resistant quality of Noodler’s Polar Ink than to send it to a fountain pen enthusiast on her way to the frigid South Pole? To make a long story short, Casey ended up not being able to make the trip, but she sent the ink and a Pilot Metropolitan down south with her friends Cath & Marie. 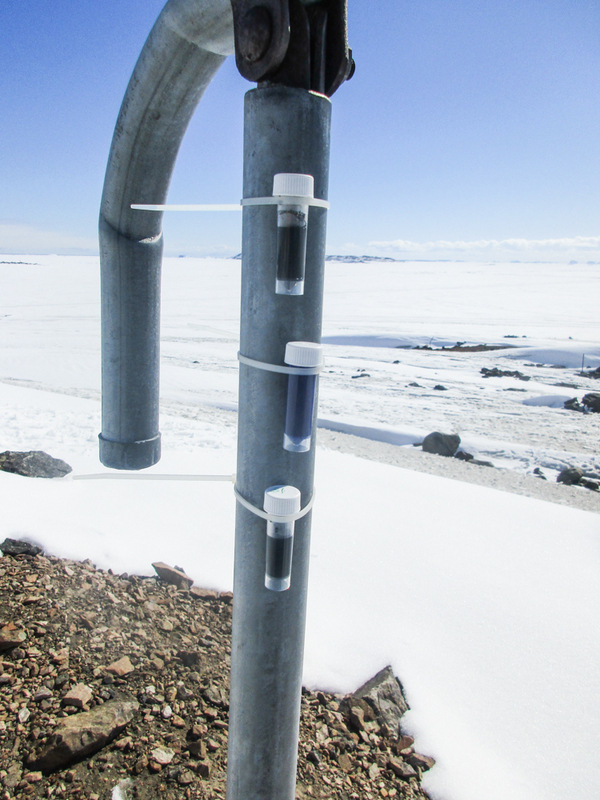 They conducted some experiments, writing outside in the Antarctic summer, leaving ink samples strapped to a pole overnight, and leaving the filled pen, ink, and bottles in a freezer overnight. 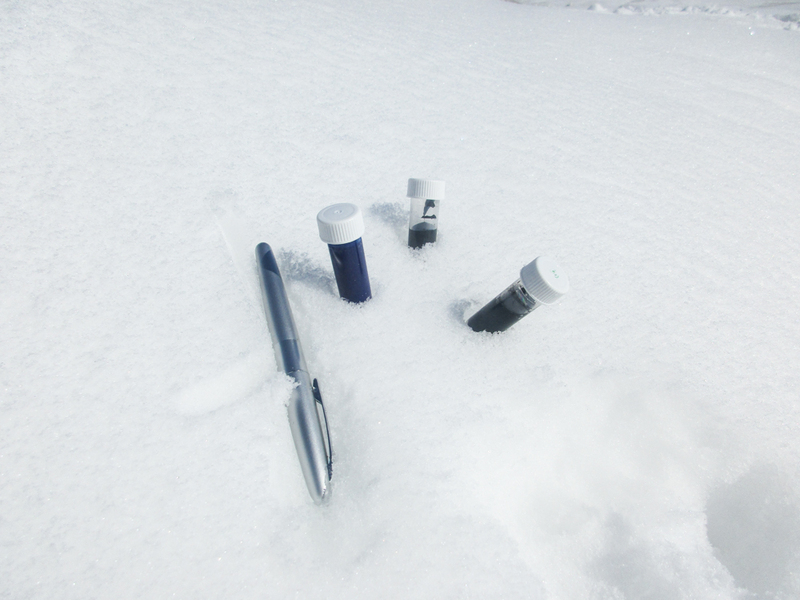 Noodler’s Polar Ink Samples in Antarctic snow. Noodler’s Polar Ink samples zip tied to a pole overnight. 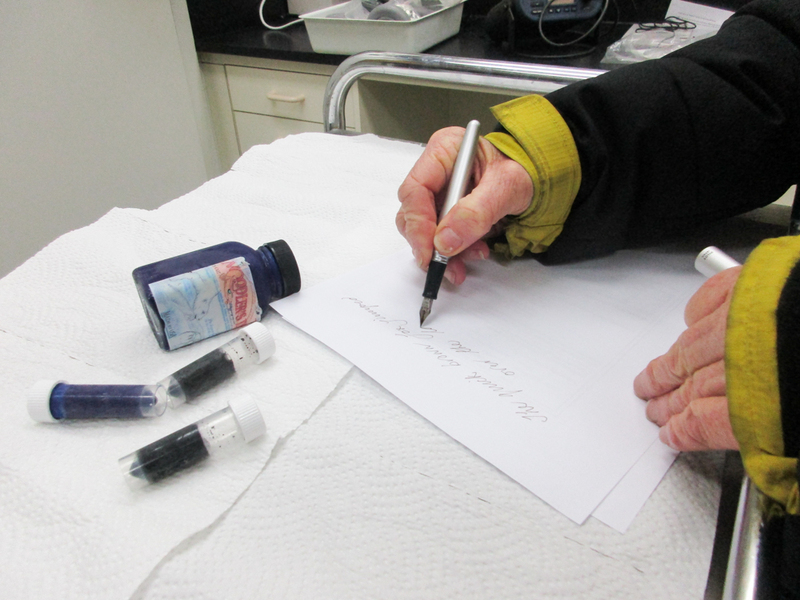 Marie writing with the Pilot Metropolitan filled with Noodler’s Polar ink in Antarctica. 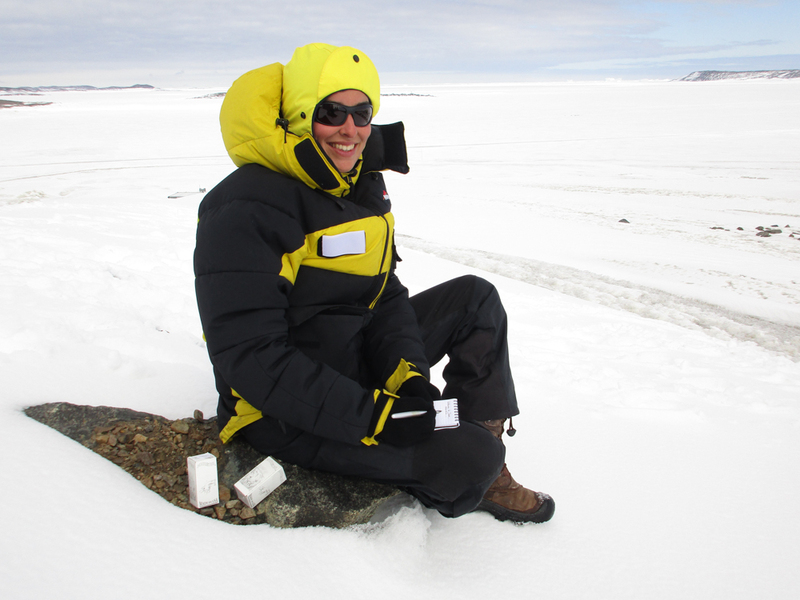 When Cath and Marie left the samples out overnight attached to the pole, they didn’t freeze! 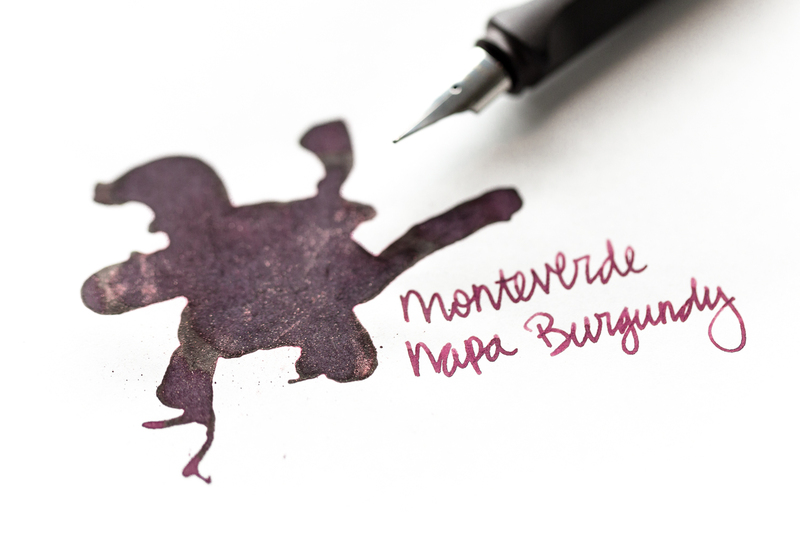 While sitting outside, Marie was able to write with the Pilot Metropolitan filled with Noodler’s Polar Ink despite having to wear a thick parka against the cold. On to the next experiment! 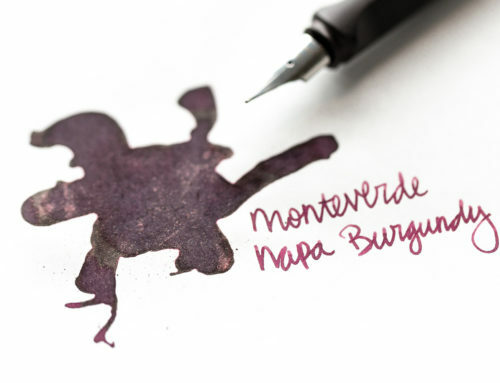 To guarantee that the ink stayed at a steady temperature well below the freezing point, they placed the pen, ink, and ink samples into a -20 degree freezer in the science lab. 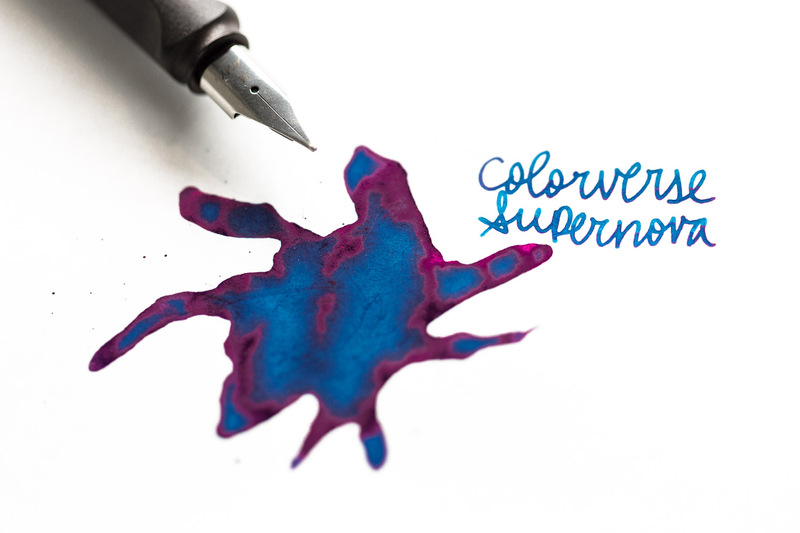 Noodler’s Polar Ink in the freezer. 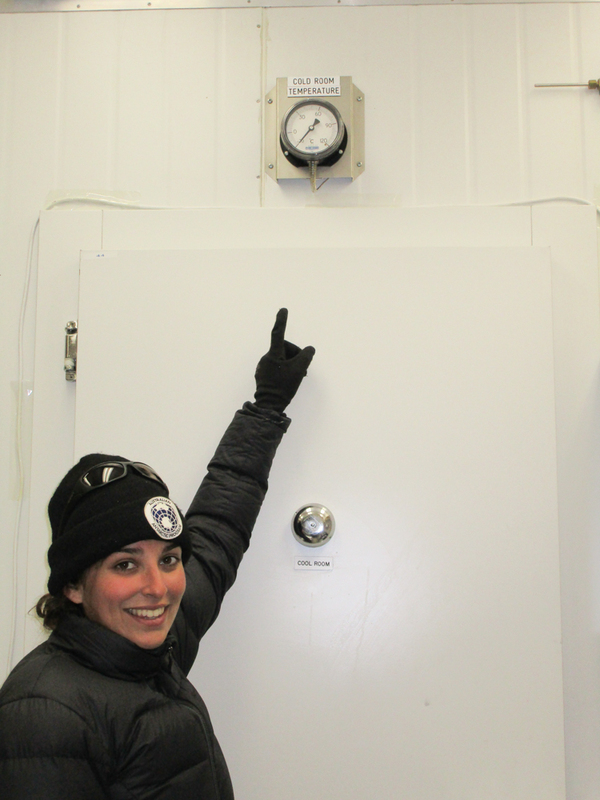 Marie showing the temperature. It’s kept at -20C! They left the ink in the freezer for over 30 hours! The results were as you might expect. 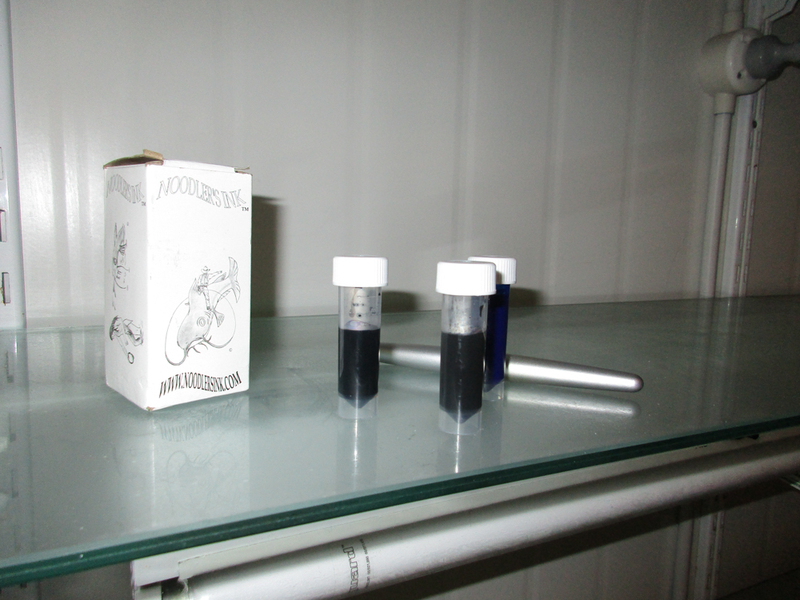 The ink had frozen solid in the test tubes and bottle. 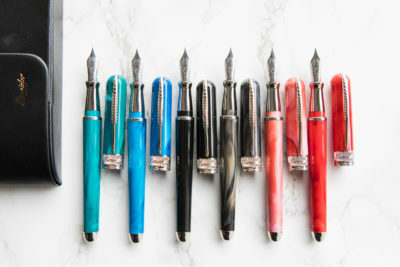 The Pilot Metropolitan still writes! 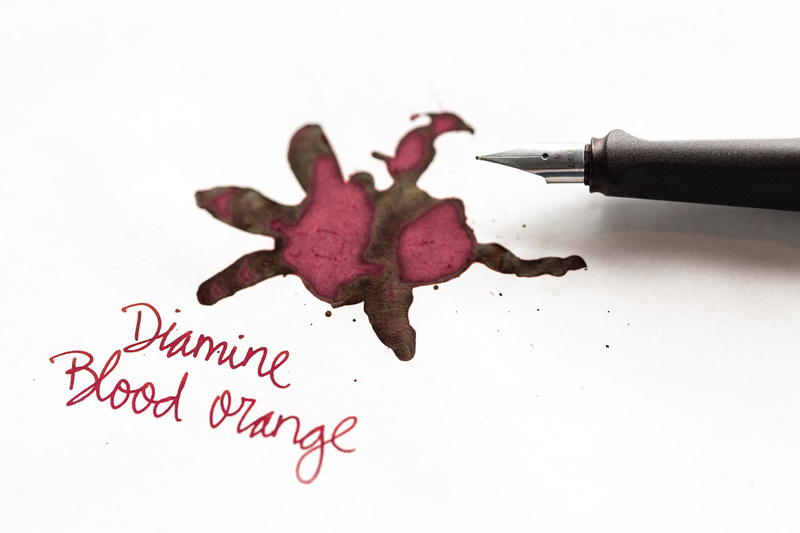 However, the fountain pen, miraculously, was still able to write, despite having spent the same amount of time in the freezer as the ink samples and bottle. 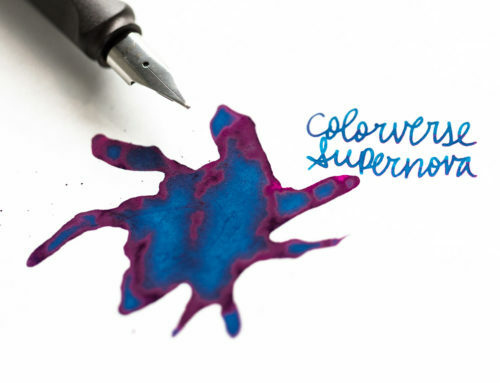 With this in mind, I think it is safe to say that if you are planning on carrying a fountain pen in your coat pocket and writing outside with it, Noodler’s Polar ink is a great option. If you live somewhere very cold (Canada and Montana come to mind), and are worried about your ink freezing while shipping, as long as temperatures stay above -20C, you should be fine to have this shipped to you. 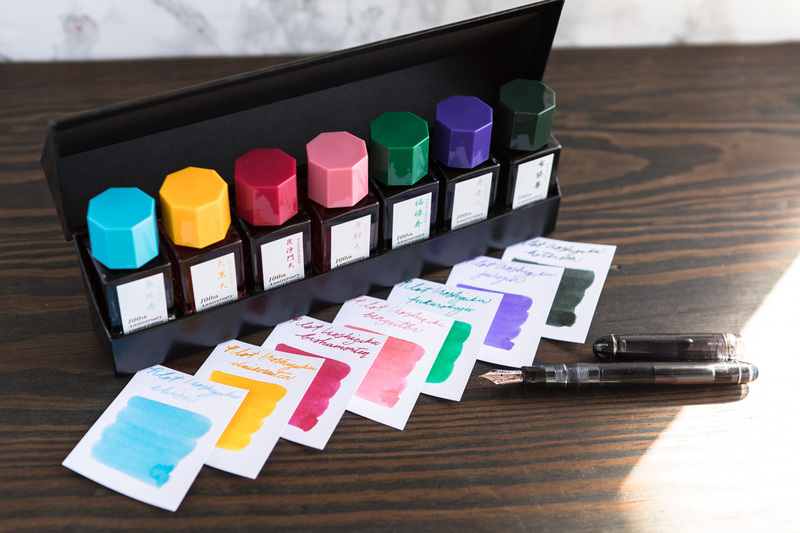 If you have more questions about shipping or using fountain pens in cold temperatures, Brian answers your questions in this helpful Goulet Q&A Slice. Do you live in cold temperatures or write outdoors? 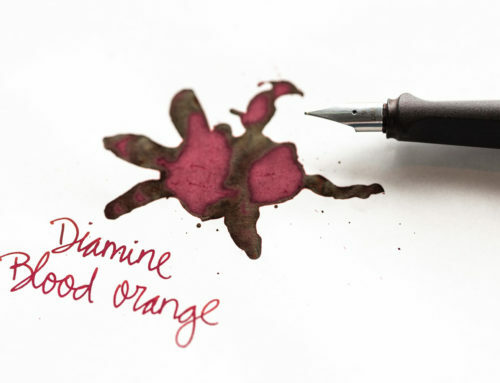 What ink do you uses? Leave a comment and let me know!